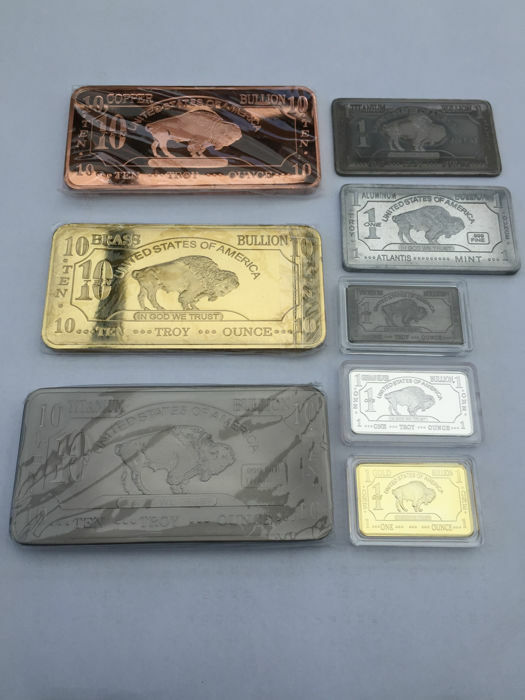 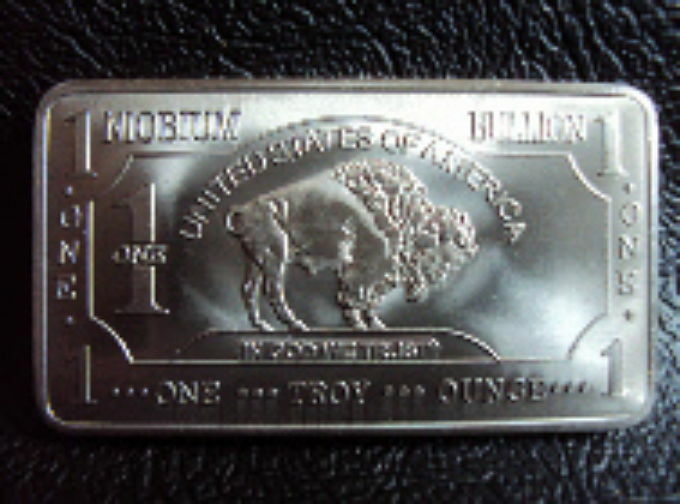 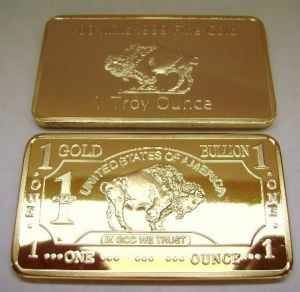 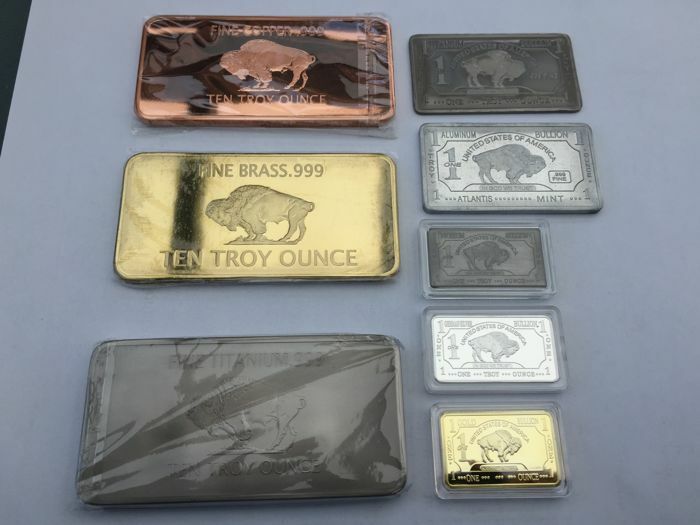 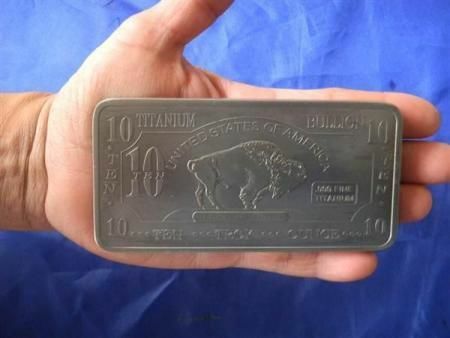 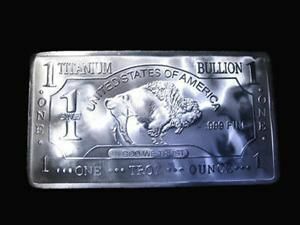 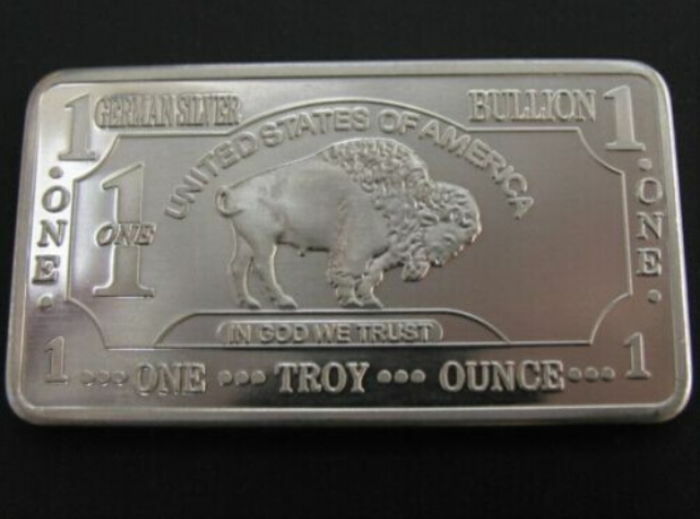 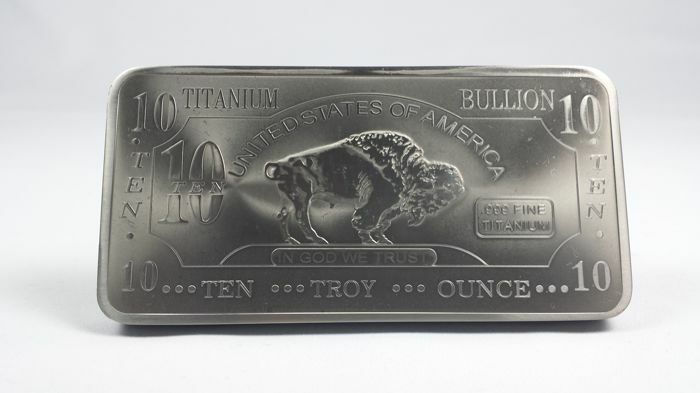 Beautiful collection of American Buffalo bars. 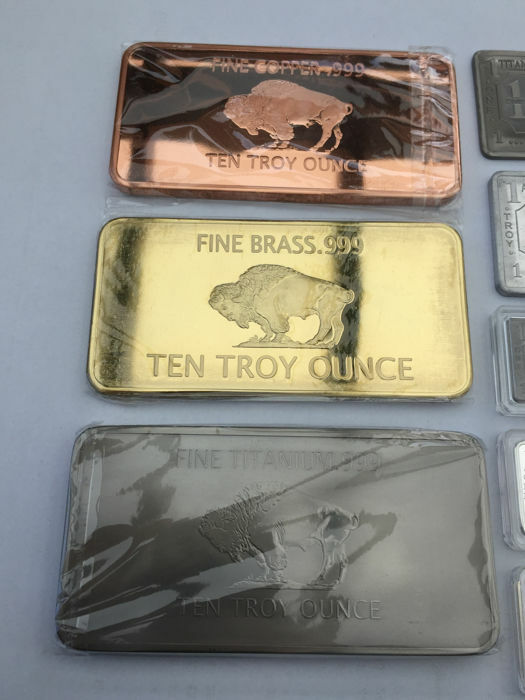 Consisting of various rare metals. 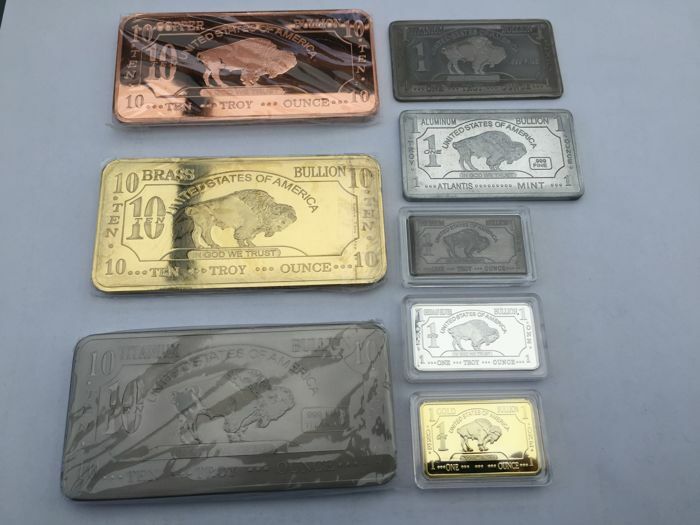 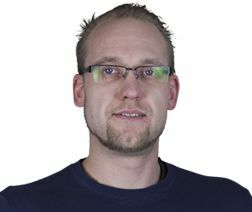 Alternative metals to gold and silver are becoming increasingly popular. 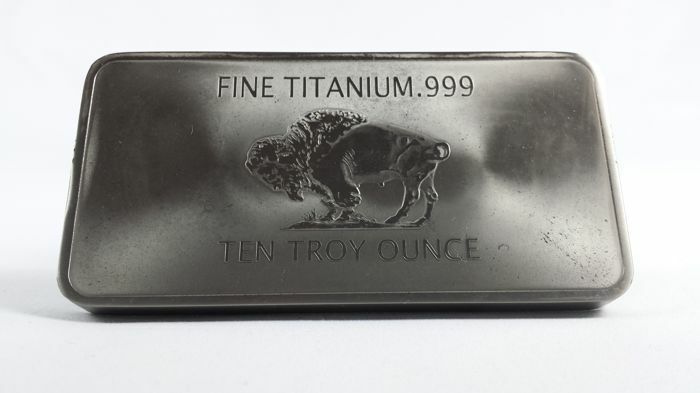 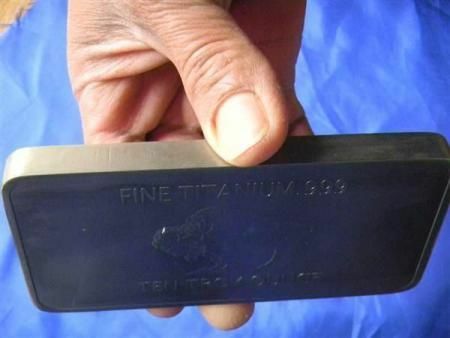 Here, you are bidding on 8 beautiful rare, different metals. 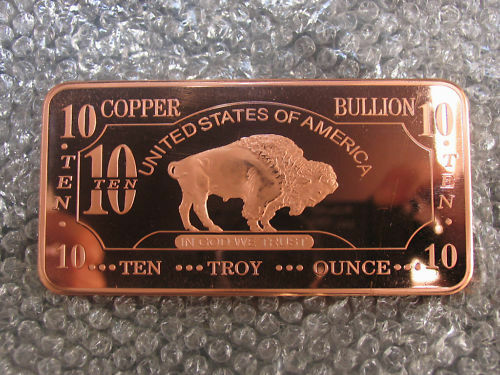 All metals feature the American Buffalo design. 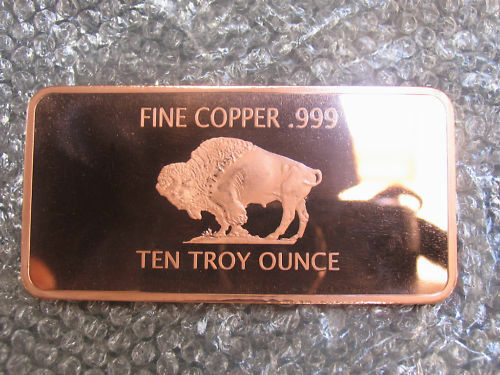 Shipped as a registered parcel.